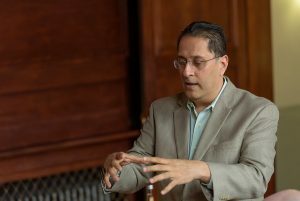 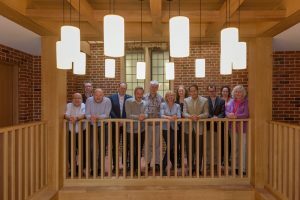 The first CanTest International School for Cancer Detection Research in Primary Care was hailed a resounding success. 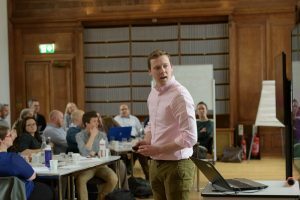 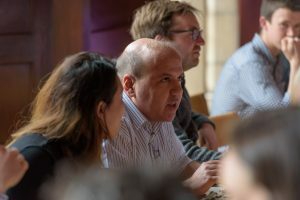 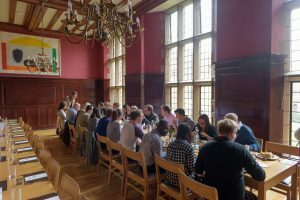 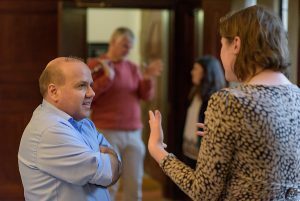 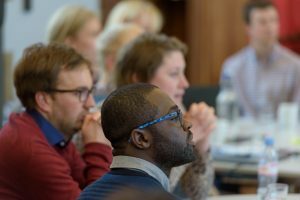 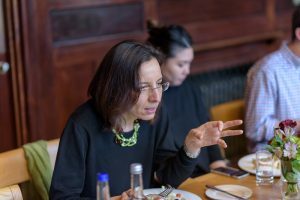 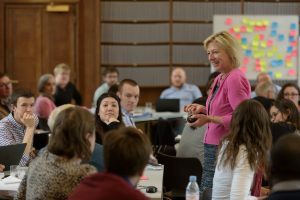 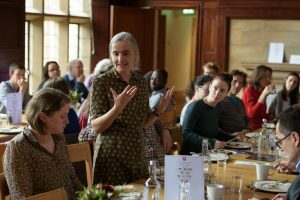 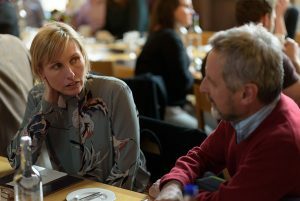 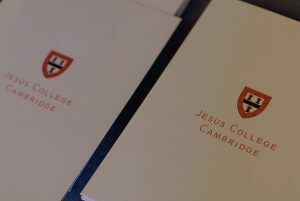 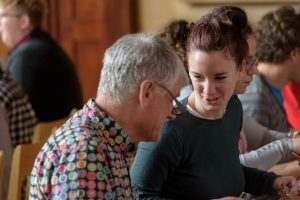 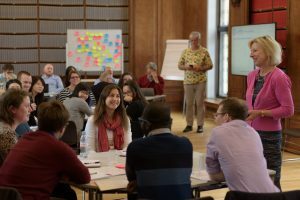 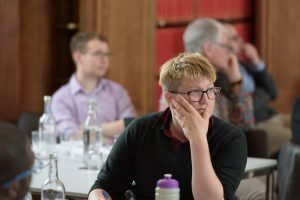 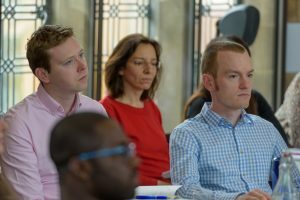 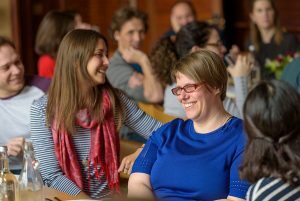 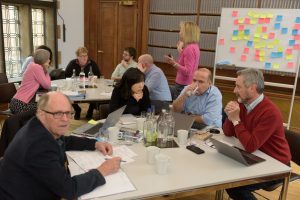 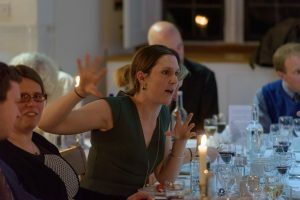 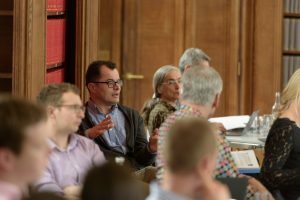 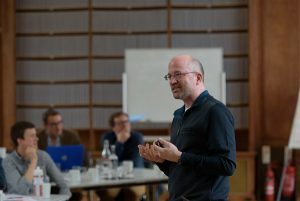 Held from April 9th-13th 2018 at Jesus College, Cambridge, the week-long event, led by CanTest Director Dr Fiona Walter, saw both seasoned academics and up-and-coming researchers from across the world unite for a week of shared learning and networking. 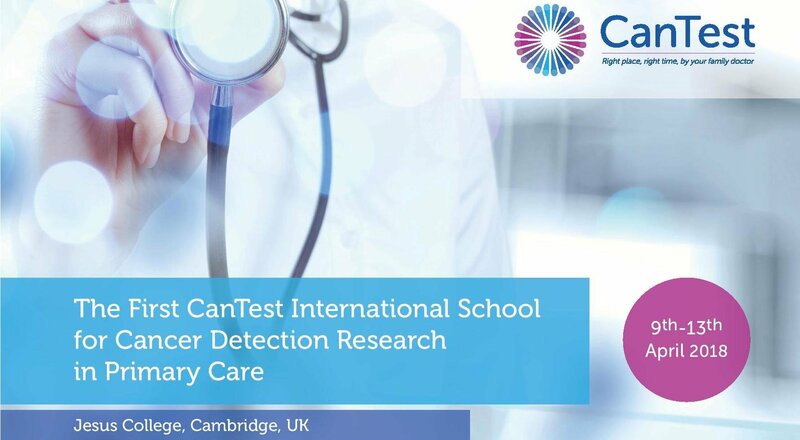 Supporting CanTest’s vision to increase capacity and sustainability within the field of cancer detection research, the School included a packed timetable of presentations, workshops and networking sessions, led by Professors Jon Emery (Melbourne, Australia), Hardeep Singh (Baylor School of Medicine, US), Matthew Thompson (Washington, Seattle, US) with Willie Hamilton (Exeter), Greg Rubin (Newcastle), Yoryos Lyratzopoulos (UCL) and Richard Neal (Leeds). 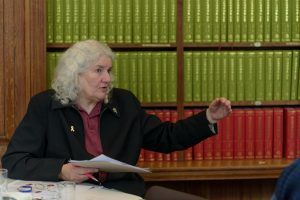 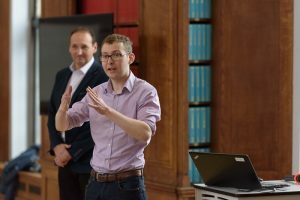 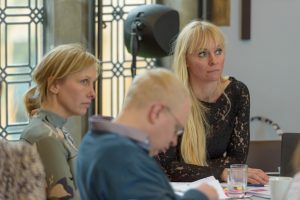 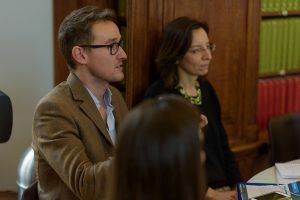 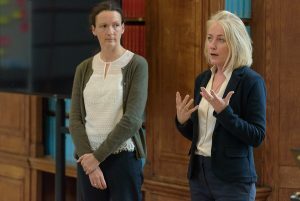 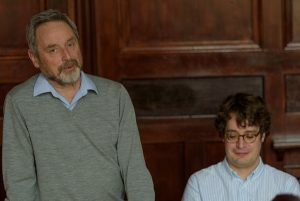 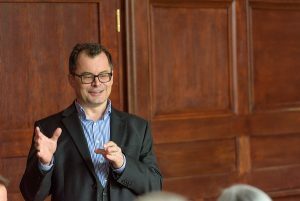 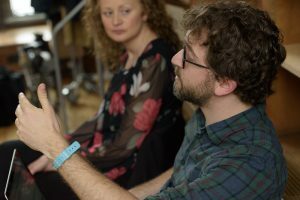 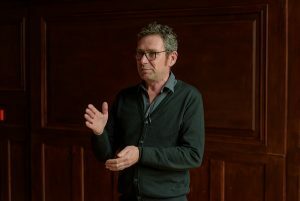 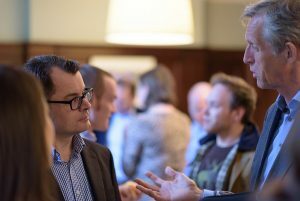 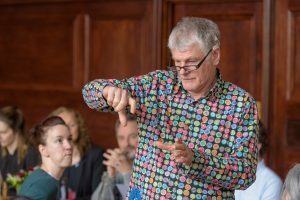 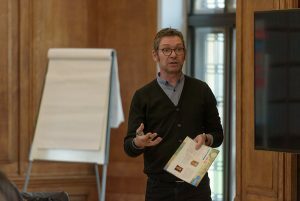 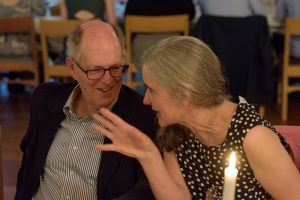 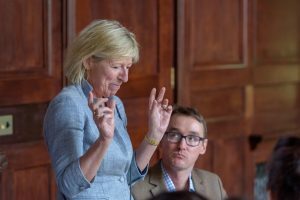 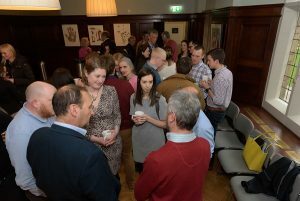 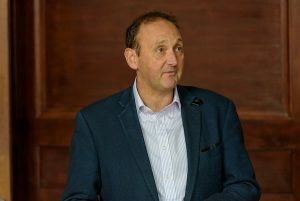 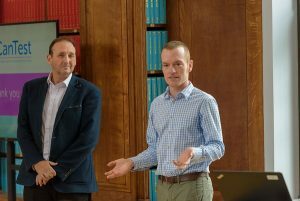 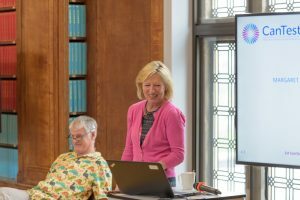 There were also invited external speakers including Cancer Research UK’s Sara Hiom and Fiona Reddington, Amsterdam Professor Patrick Bossuyt and The Naked Scientist Chris Smith. 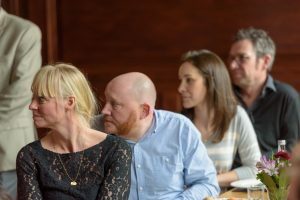 The photos on this page, by Jean-Luc Benazet, capture some of the flavour from the week. 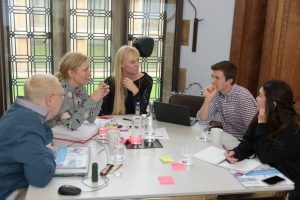 Meanwhile, an even wider audience of attendees and guests are being finalised for the second CanTest International School, starting April 8th 2019. 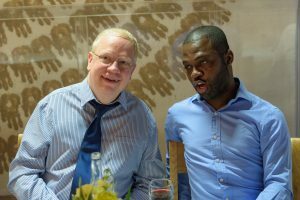 Please check the International School Page and Twitter for the latest updates.